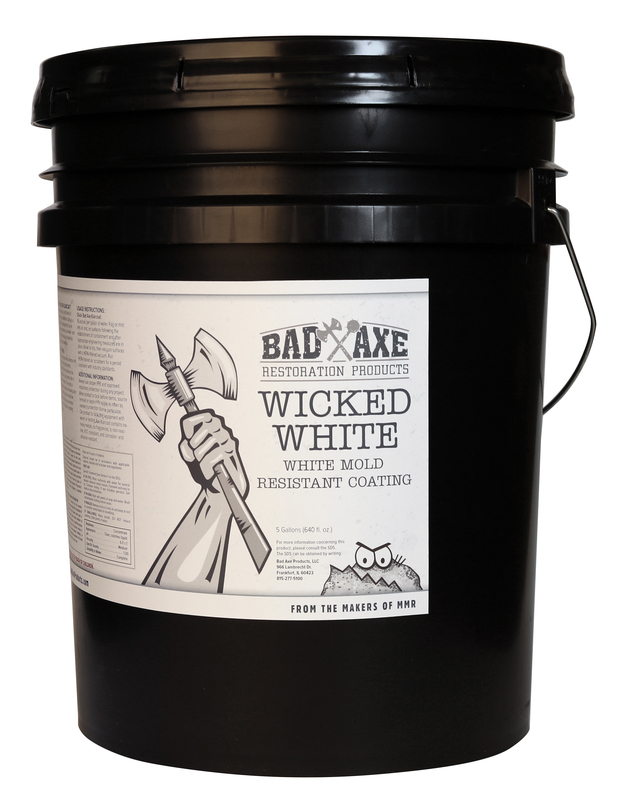 Bad Axe Wicked White is a thick, interior-grade coating. 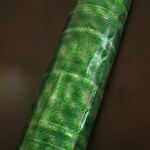 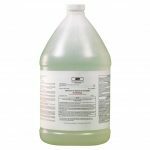 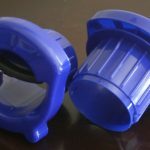 Designed for porous surfaces and other areas where a single coat is wanted. 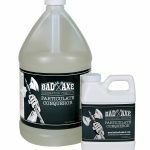 Manufactured with antimicrobial ingredients, this coating is designed to inhibit the growth of stain and odor causing mold, mildew and other microorganisms on the dry coating surface. 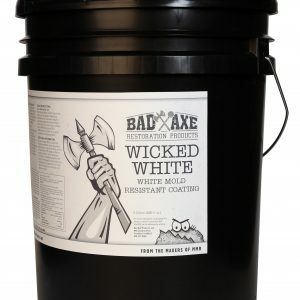 Bad Axe Wicked White dries white.